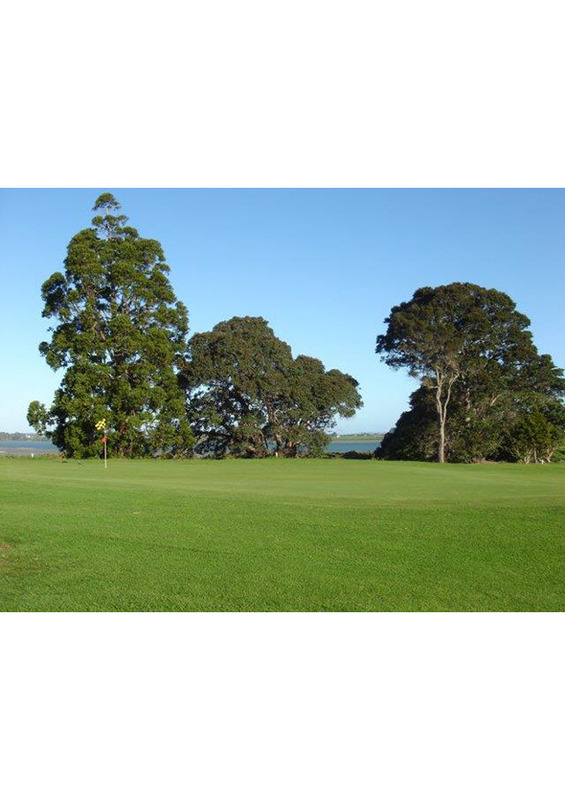 Relatively easy par 4 with a tiered elevated green. 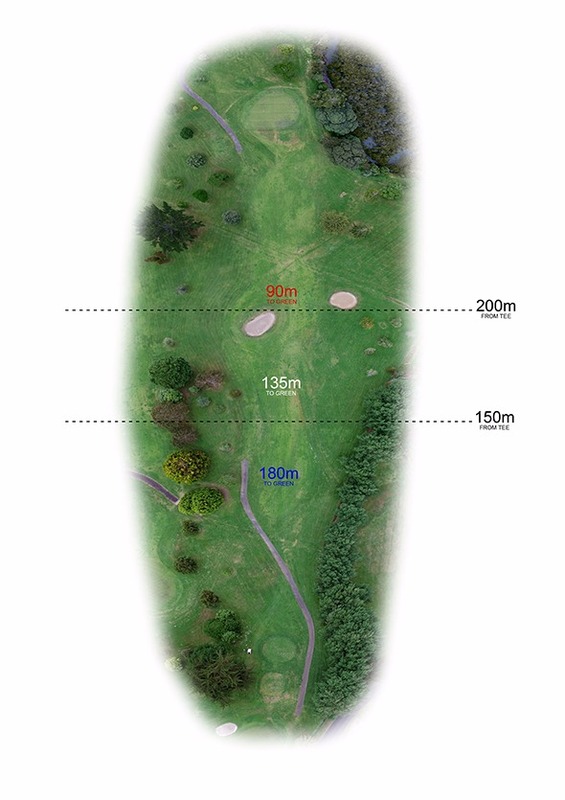 If your chip on is short the ball will roll off the green. 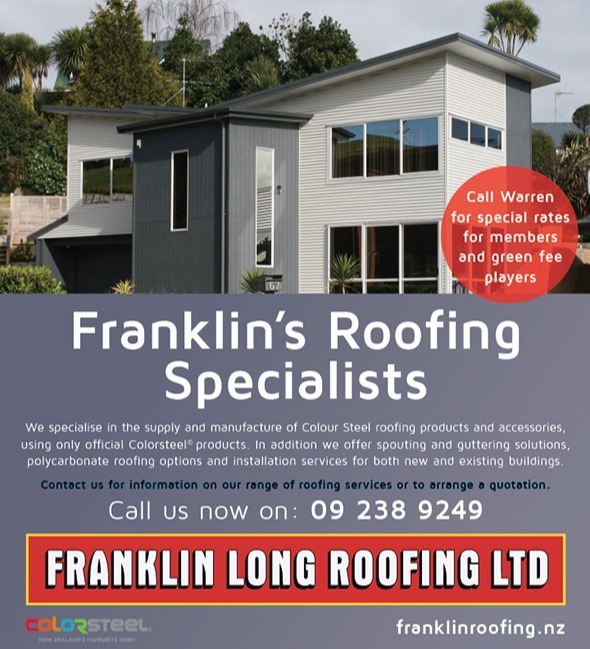 Following our inception 43 years ago as a small family business, we have grown and today have established ourselves as a well-respected manufacturer of roofing Auckland wide. We specialise in the supply and manufacture of Colour Steel roofing products and accessories, using only official Colorsteel products. In addition, we offer spouting and guttering solutions, polycarbonate roofing options and installation services for both new and existing buildings. As we manufacture our own profiles we are able to keep costs down to a minimum, which allows for very competitive pricing. Please take your time to look through the range of products and services we provide and don't hesitate to call us if you require any further information including quotations. Our number is 09 238 9249.